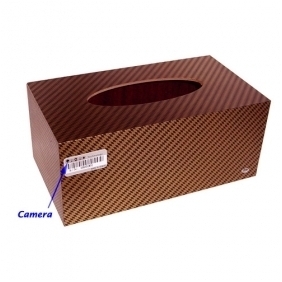 This tissue box has internal side of the mezzanine, mezzanine detective in hidden camera high definition, so whether you are watching from the outside or from inside the surface are just an ordinary use of tissue boxes, did not expect it, its essence is the section Tissue Box HD Detective camera. 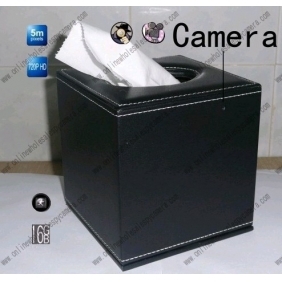 And with the support of a 16GB memory card and a high capacity battery, the camera is able to work about 10 hours continuously. You can get long hour wonderful videos so easily. 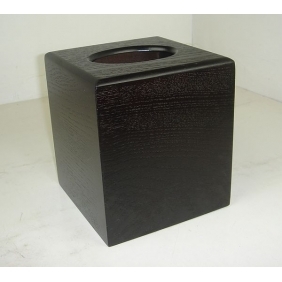 To make the operation of this product more convenient, the remote control function is very helpful. You can control the camera’s working through the remote control unit in a long distance. It helps the shooting work become more secretly. 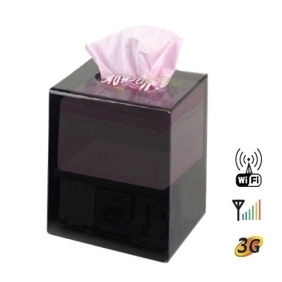 If you are not sure what happens when you leave your house, this tissue box camera can tell you everything.